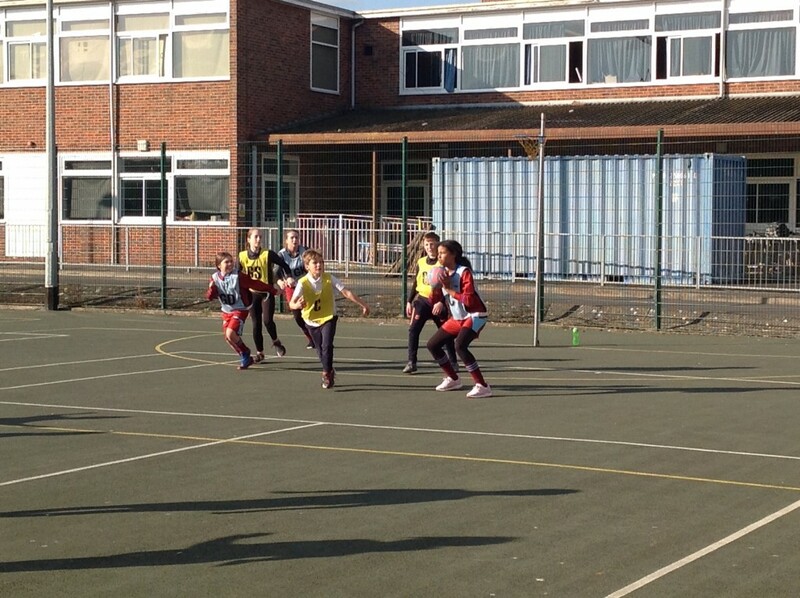 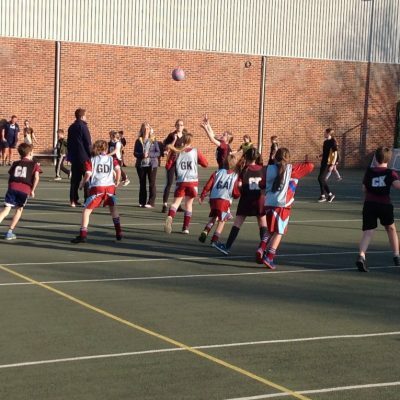 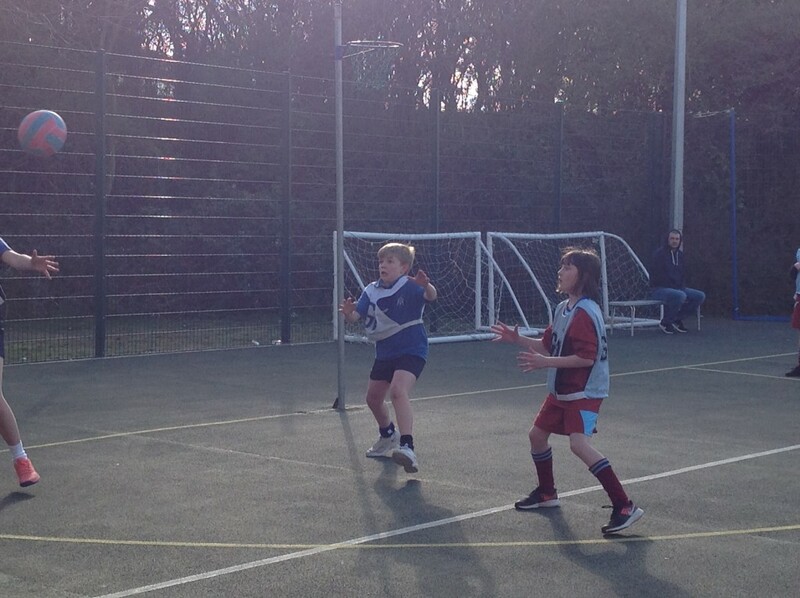 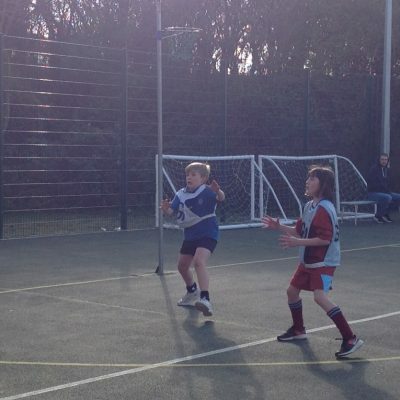 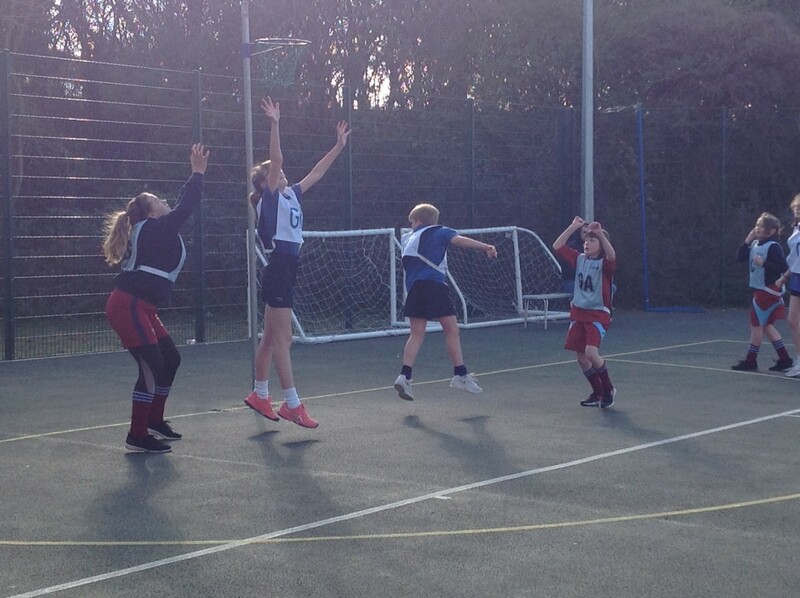 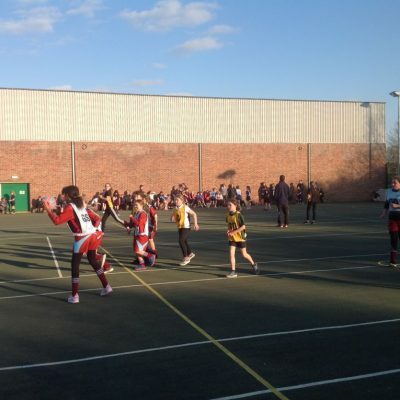 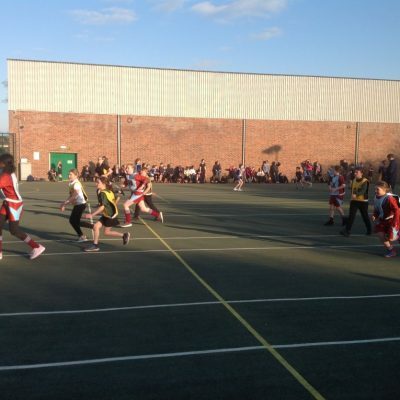 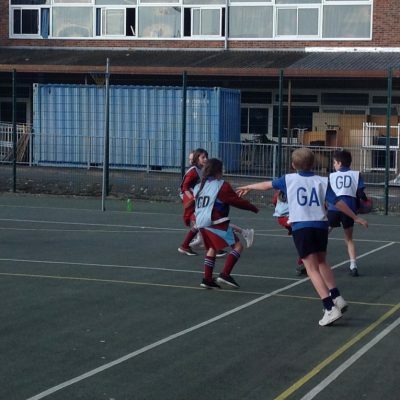 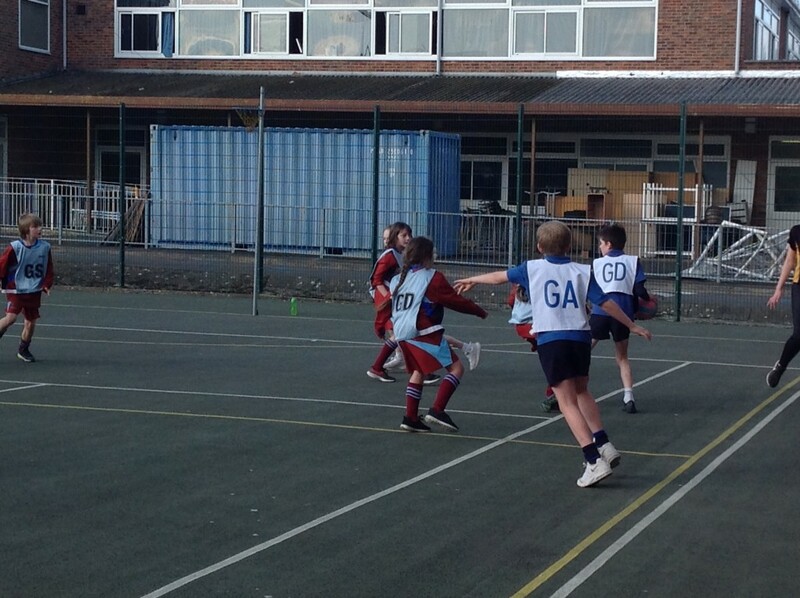 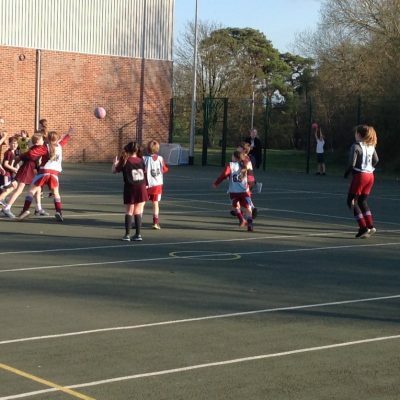 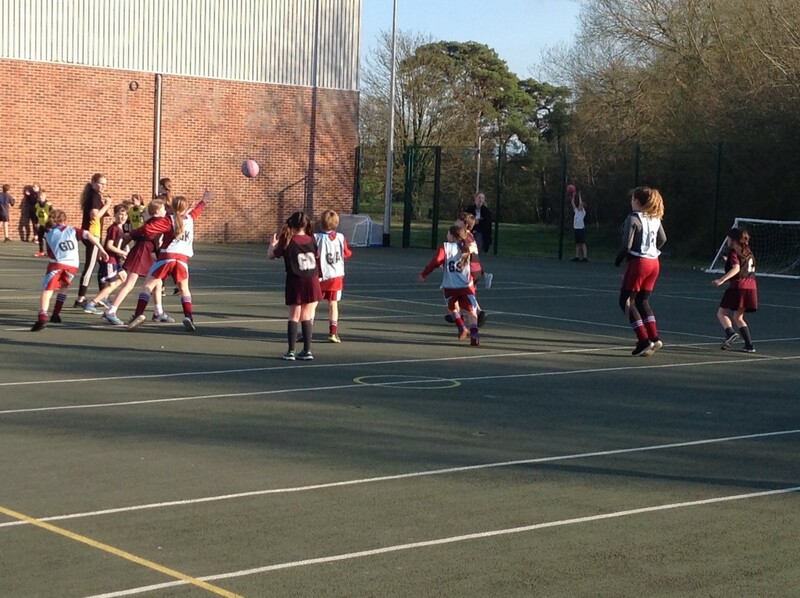 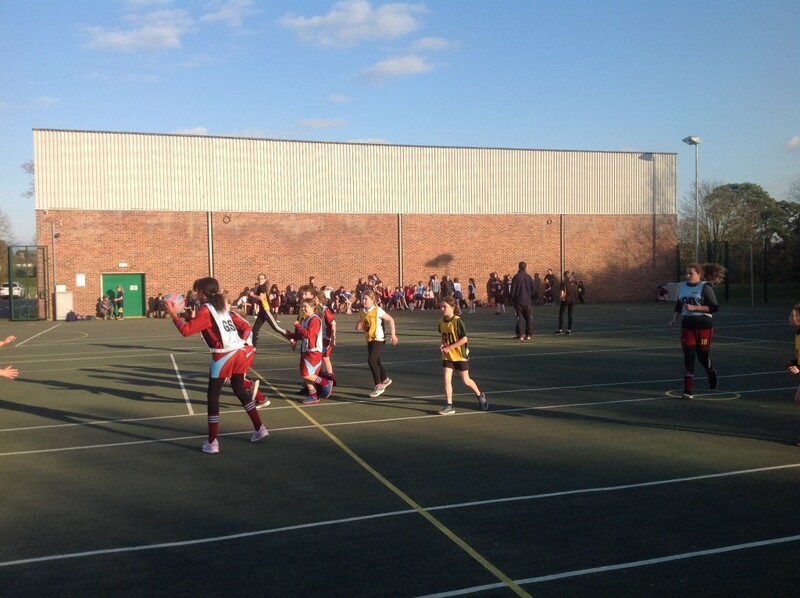 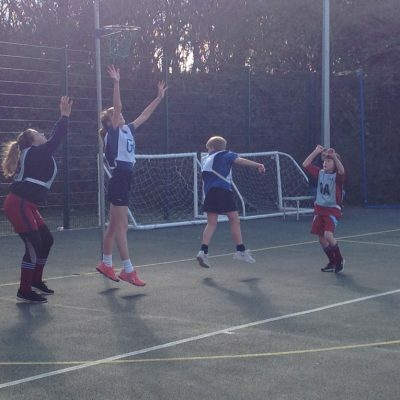 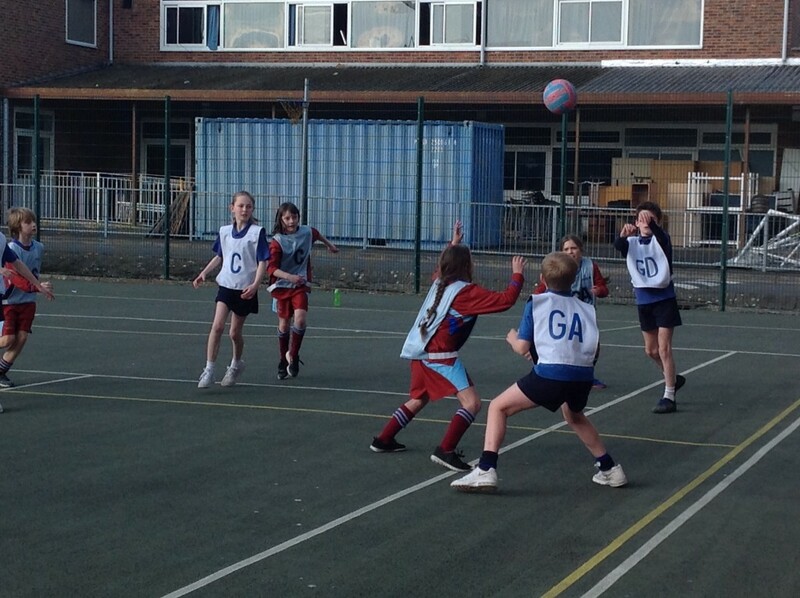 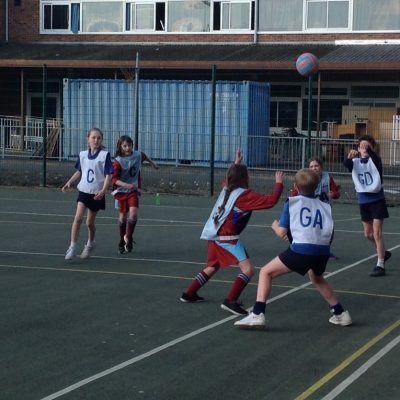 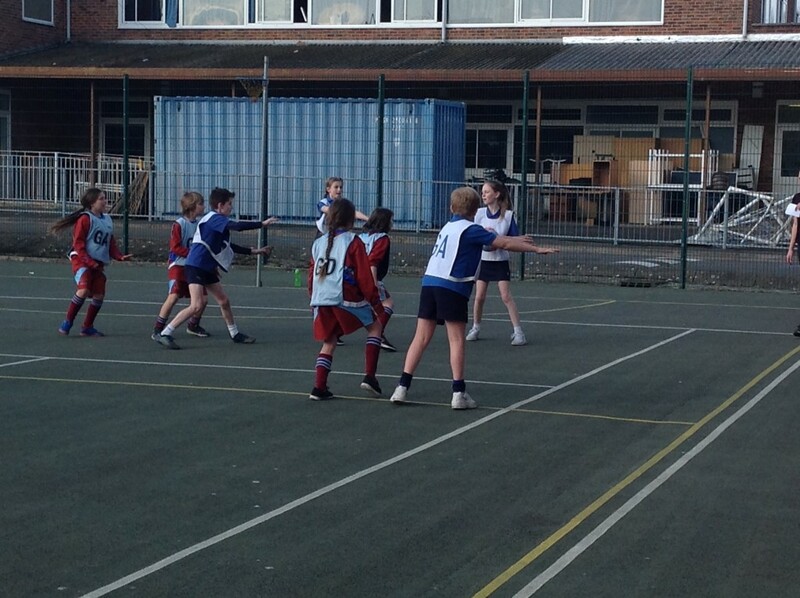 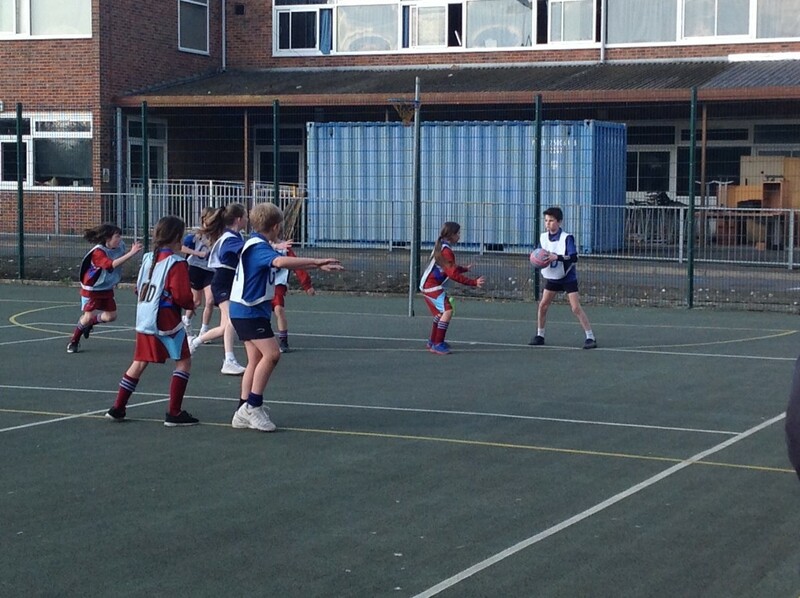 On Wednesday 27th March the Netball Team played in the final of the Vale Small Schools High 5 competition; this was following coming second in the rounds the previous week, We played 4 matches one against all the other teams. 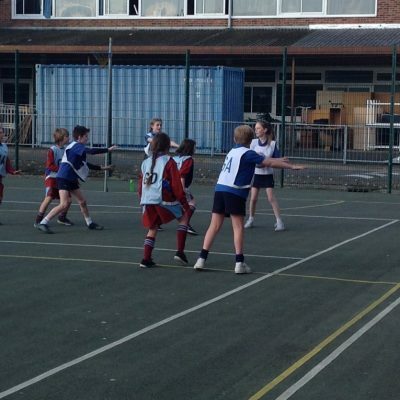 Each match was 10 minutes long with us changing ends and rotating players after 5 minutes, it was great fun and after two matches we had won both times and were very excited and having a great time. 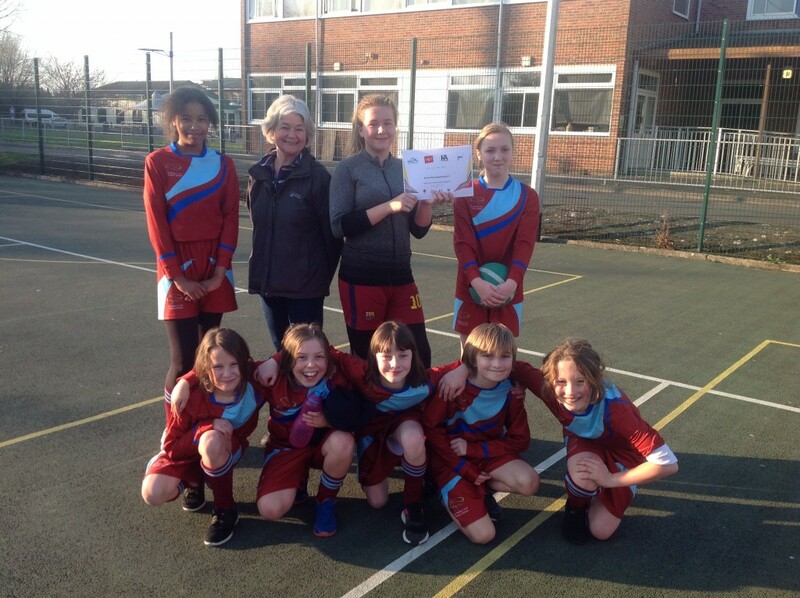 Mrs Howard kept us all focused and reminded us about needing to mark our partners as we played our third match and again we won – it was now very exciting as we knew we had a chance to win the competition – just one match to go. 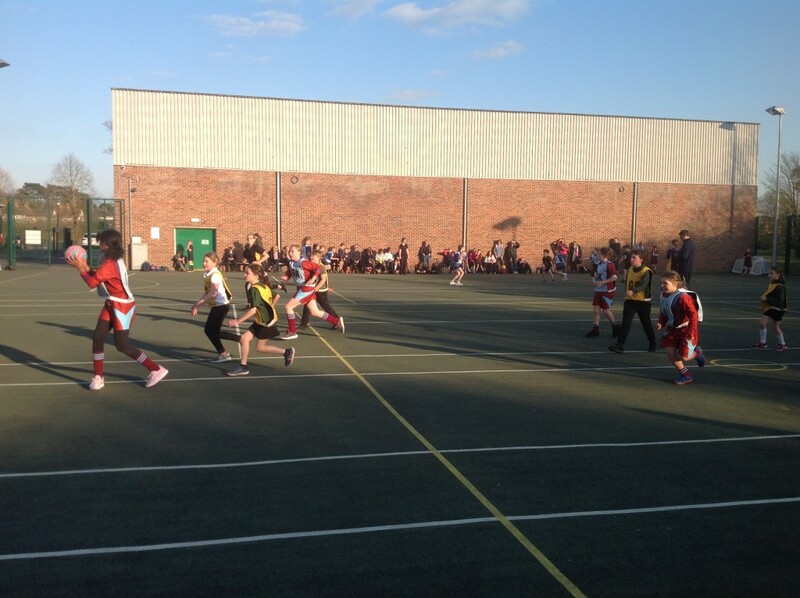 Our final match we were kept on our toes throughout with lots of good goals from both sides but again we won!!! 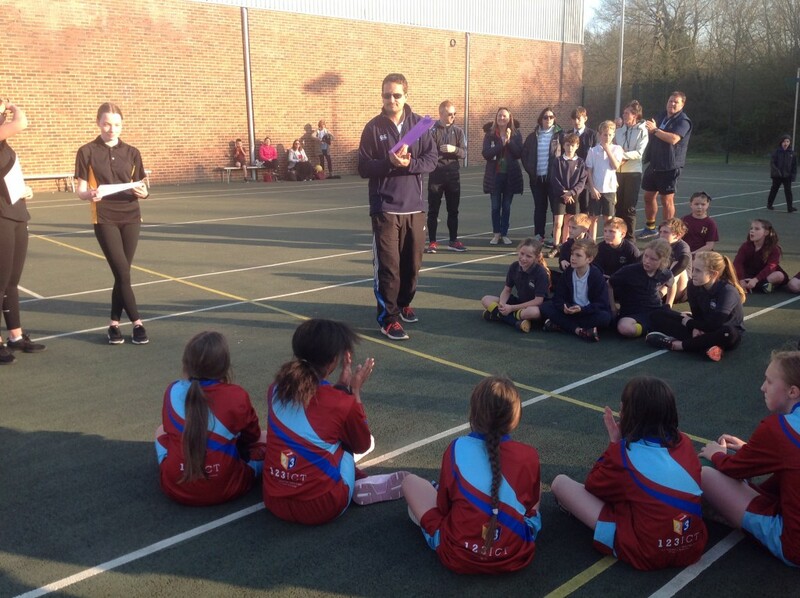 Danny announced that we were the winners of the competition – we’re not sure who shouted loudest us or Mrs Leach – it was so amazing! 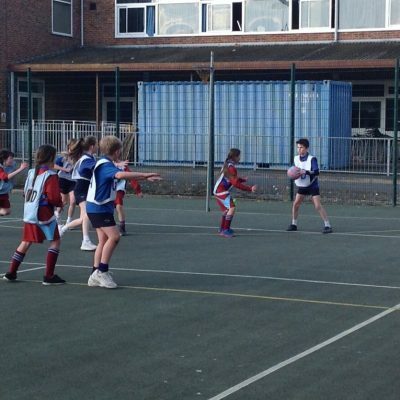 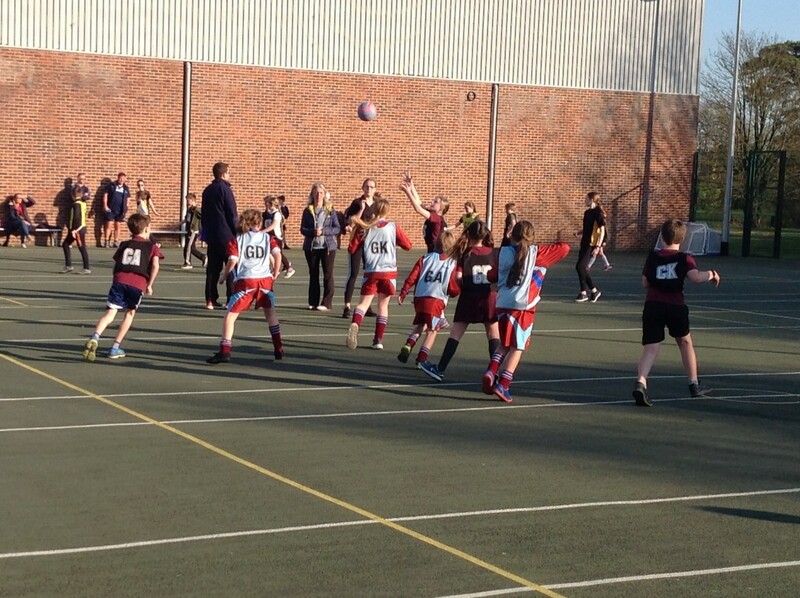 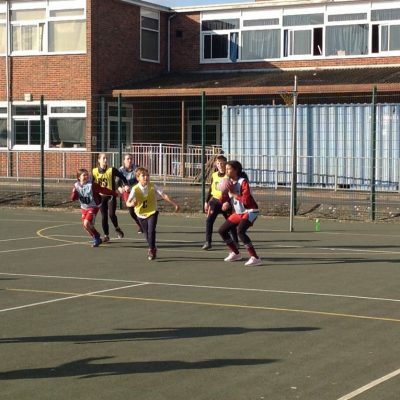 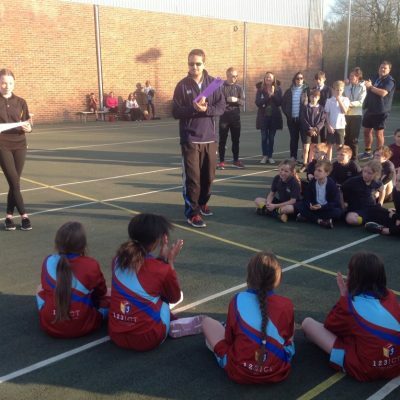 We now get to play again next week at the Oxfordshire High 5 Netball County Final – we cannot wait. 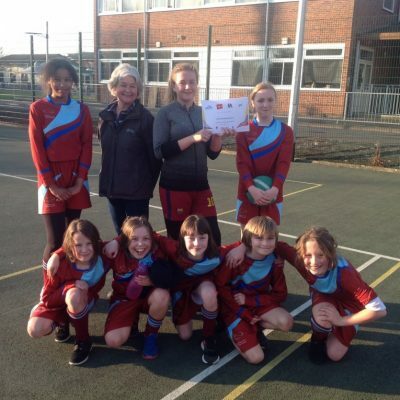 A huge thank you to Mrs Howard for all the time and support she has given us working with our netball team – we think you are a fantastic coach!